If you haven't noticed, I'm a big fan of handmade items. Whether they are for the babies, my home or myself, something handmade goes a long way in making me happy. The time and effort it takes to make something by hand speaks volumes. 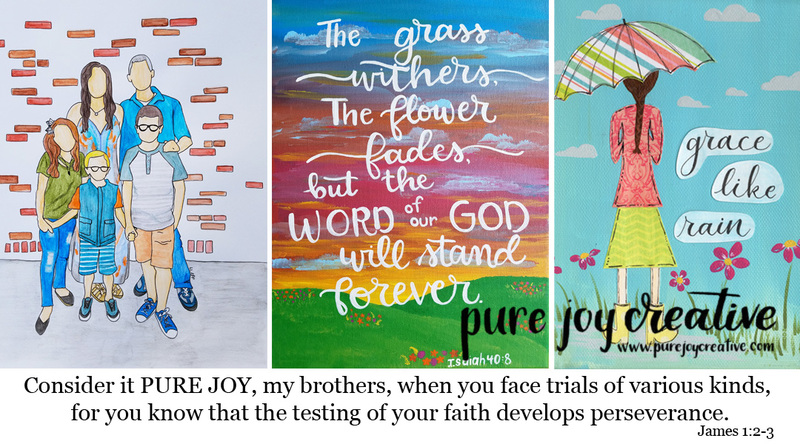 I love to create things myself and to share them with others but so do MANY other moms. 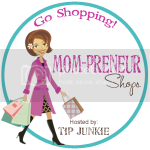 Check out the Mom-preneur shops at Tip Junkie...so many great things. Awesome things to purchase and get inspired by! Maybe one day I'll have enough time to contribute to the mom-preneur world but for now, they make awesome gifts for my loved ones!